We will help you in sending your diamonds with FedEx. It’s easy, we arrange a free pickup from your doorstep. Once we will receive your diamonds, we will examine them to make a final offer. Once you accept our offer, we will transfer the agreed amount to your bank account in no time. If you don’t agree, we will send back your goods on our expense. All our transactions are fully insured and secured. 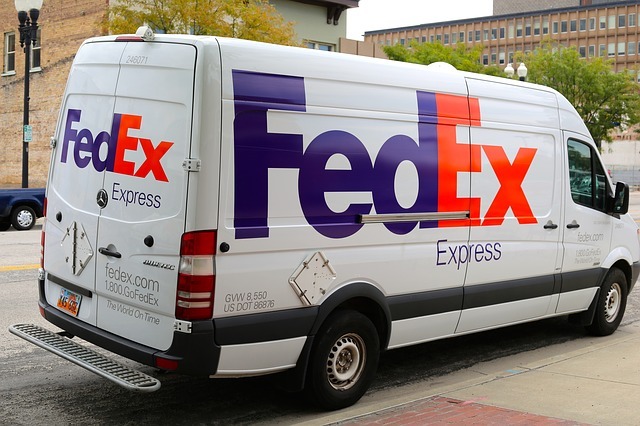 If you would like to proceed with a free FedEx pick up and a free appraisal, we would like to invite you to use our practical fedEX pick up request form below. We will send you a confirmation with further instructions.